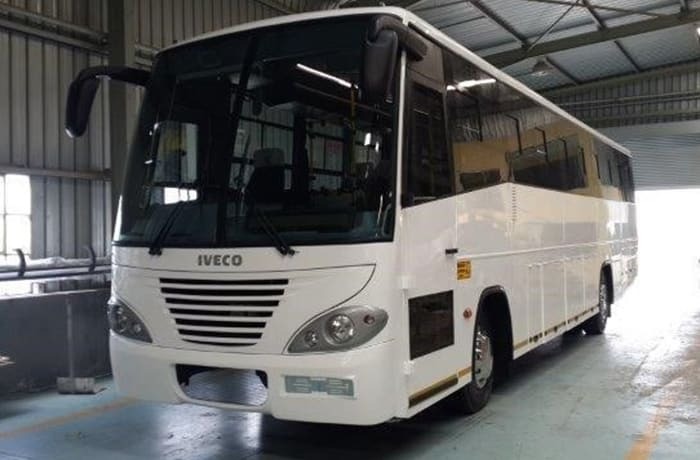 Some IVECO models available at Ambient Automotive Services and PartsIVECO New Daily It is the most suitable solution for medium commercial transport missions. An untiring champion for the most challenging of uses. From delivery vans to medical ambulances. 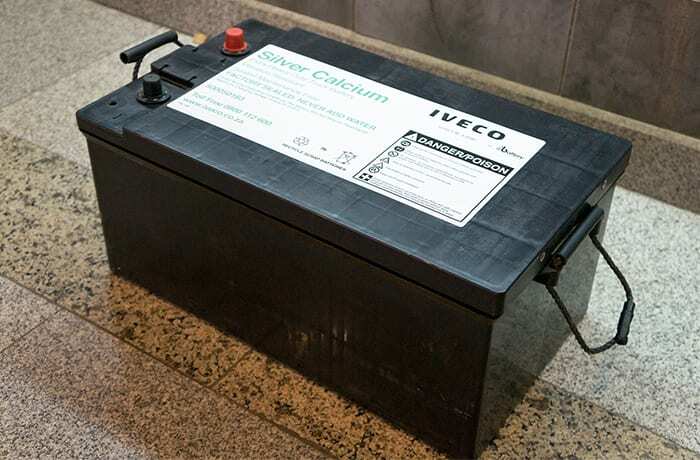 IVECO Eurocargo The most comprehensive in its class. 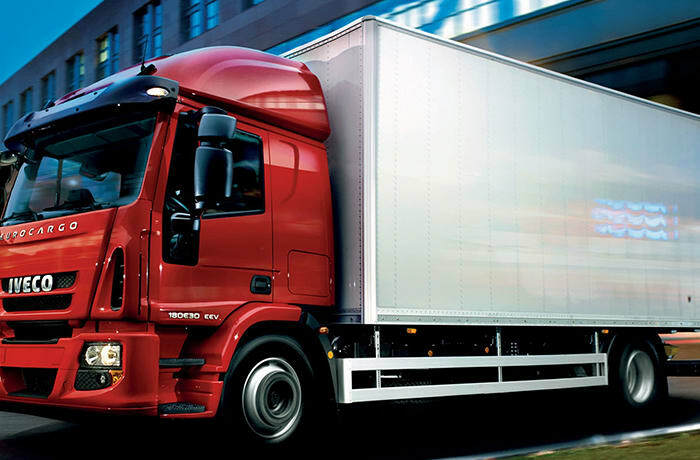 With 4 gross vehicle weight variants, 3 power ratings, 4 gearboxes and 2 types of cab. 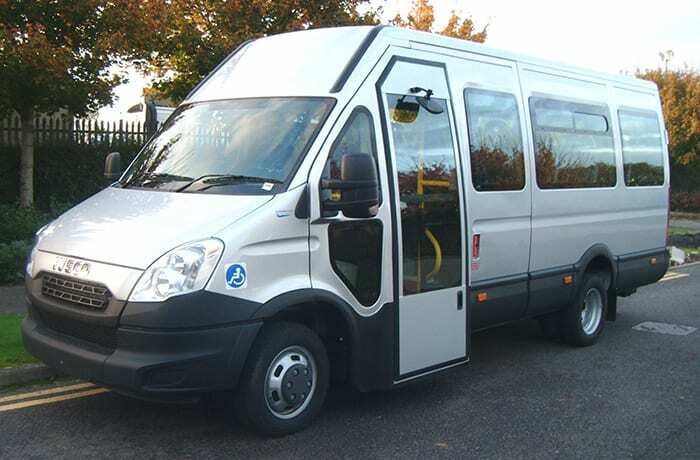 This vehicle is available in over 11,000 variations to meet every need, however specific it is. 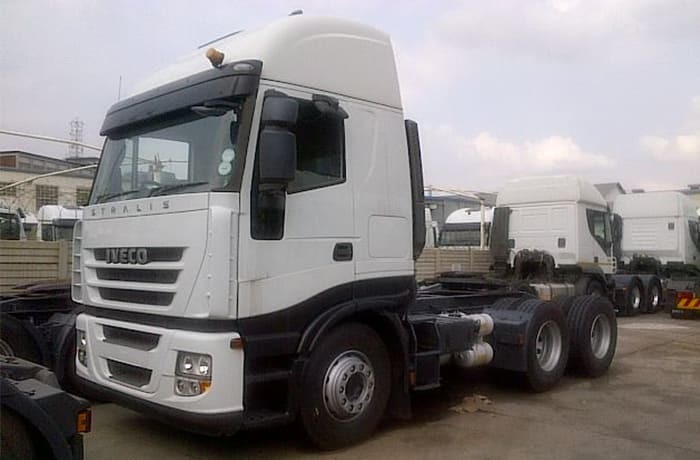 IVECO Trakker This vehicle provides a perfect combination for any challenging on road mission, combining strength, reliability and maximum comfort. Main missions are container transport, water and fuel tankers up to 50,000L, flatbed for machinery and cement transport. IVECO Stralis An outstanding solution for the present and future needs of the haulage business and the only vehicle in its class to offer such a wide and integrated range of functions for optimising costs. To increase the life of your vehicle and avoid expensive auto repairs, Ambient Automotive Services and Parts offers professional maintenance services. 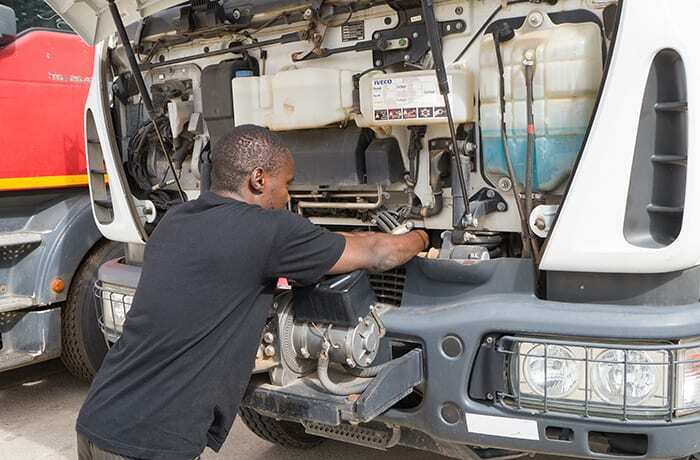 The company has a team of highly skilled mechanics that specialise in the maintenance and repair of all IVECO models. 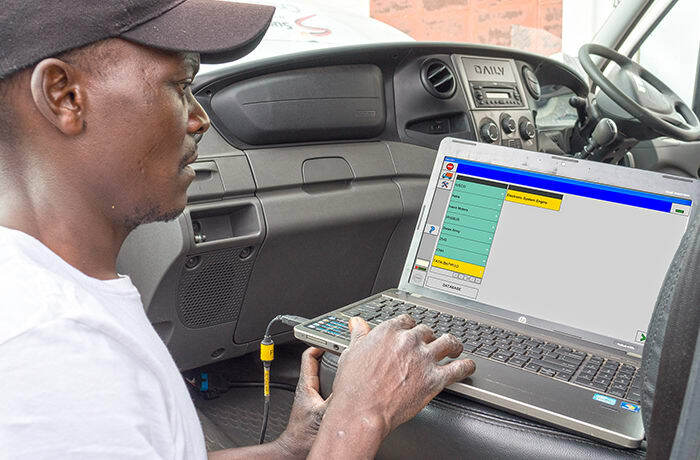 Using the latest diagnostic equipment, tools and information systems, Ambient is able to efficiently and accurately work on your vehicle. 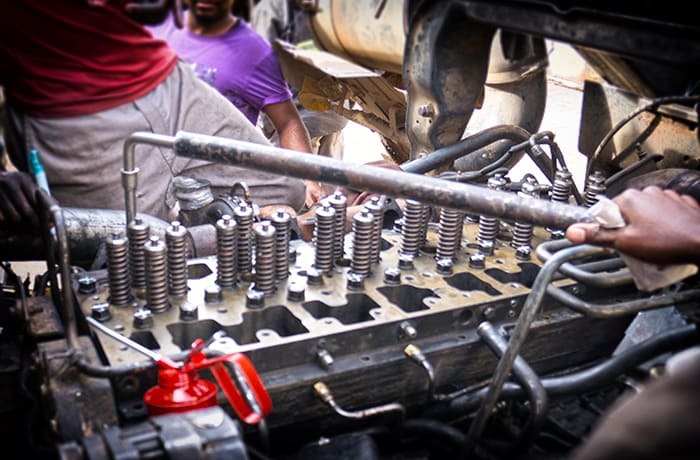 The company is committed to providing quality auto maintenance services to the highest standards. 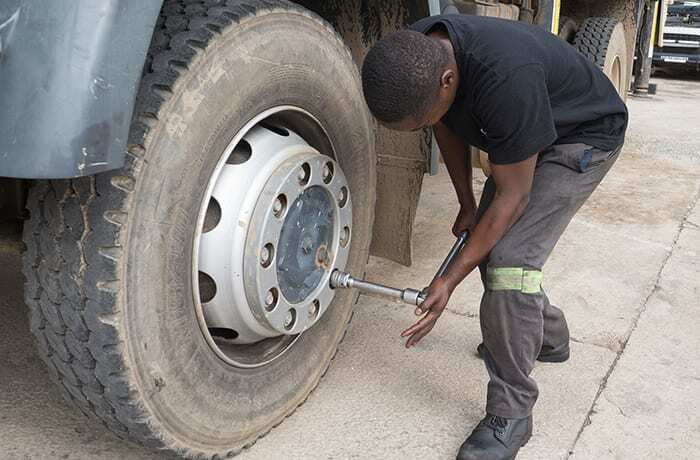 Visit Ambient Automotive Services and Parts for routine IVECO vehicle maintenance and repair. 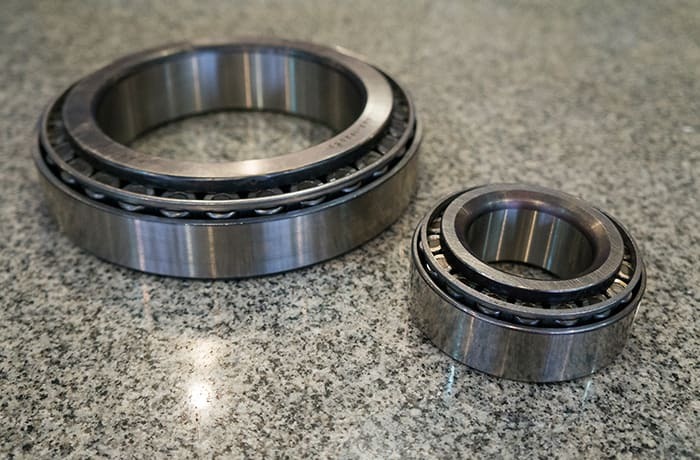 The company also handles complicated works including brake, transmission, suspension and engine repair. 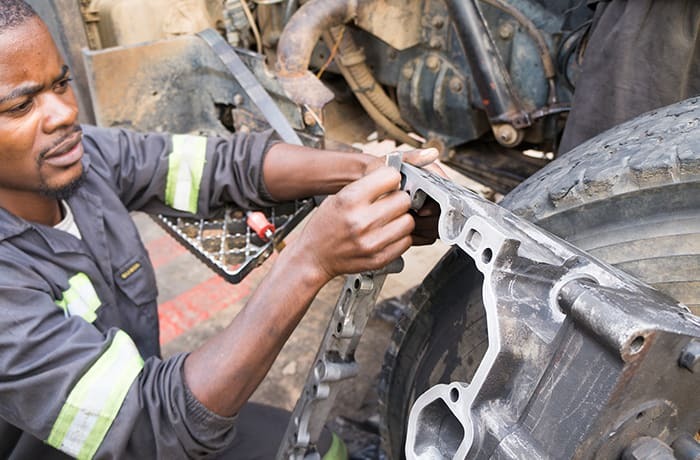 Ambient Automotive Services and Parts is the one stop shop for IVECO vehicle parts and accessories in Zambia. 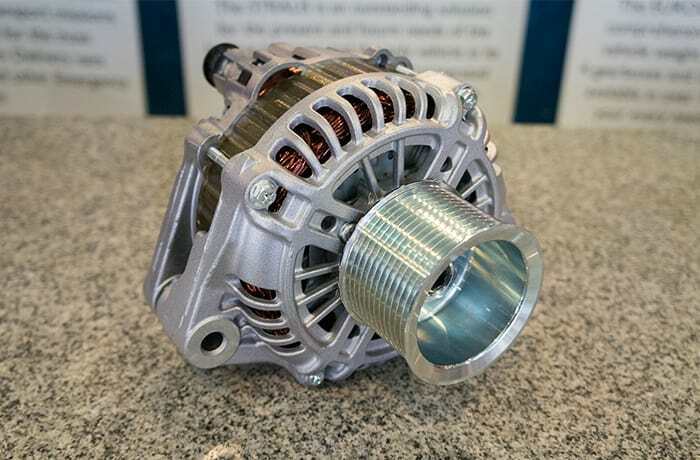 The company has a team of professionals passionately working to give you a complete line of automotive parts and the best customer support. 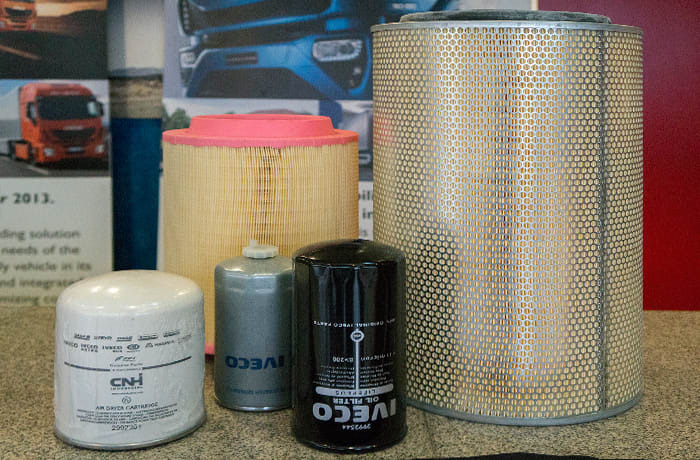 Ambient maintains its commitment to meet all your vehicle parts needs by regularly replenishing its inventory. 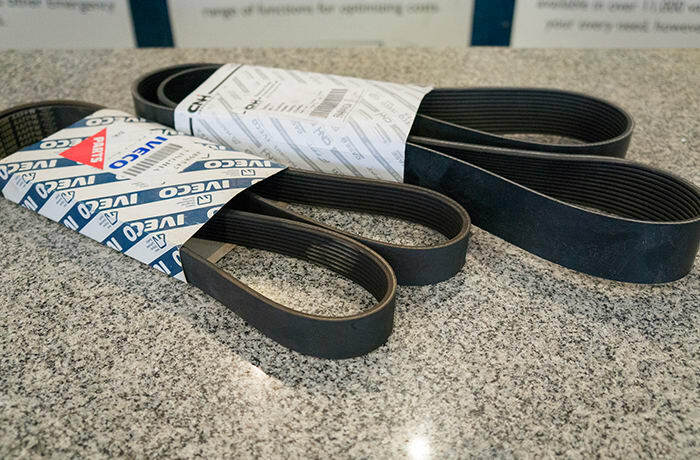 Stocking only parts made by IVECO, this company guarantees that parts supplied will work and last as promised.